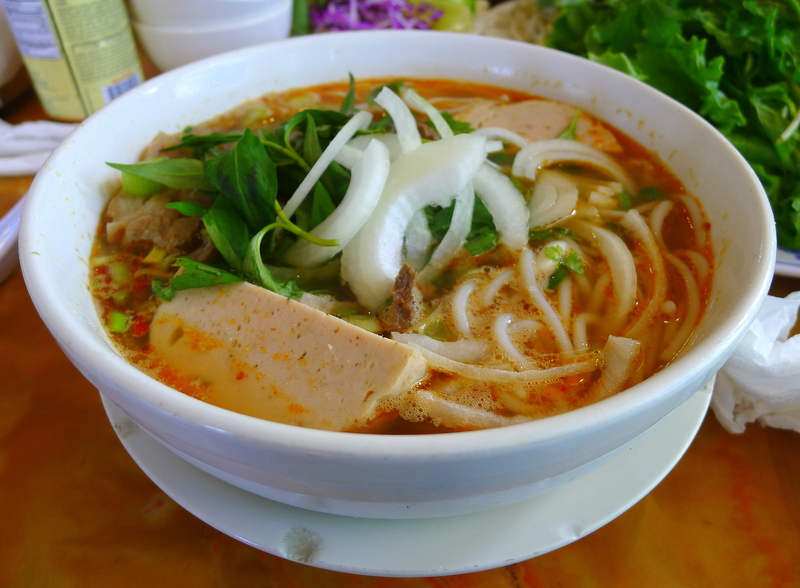 THRILLIST: Pho is everywhere in SD, but is most of it even good? 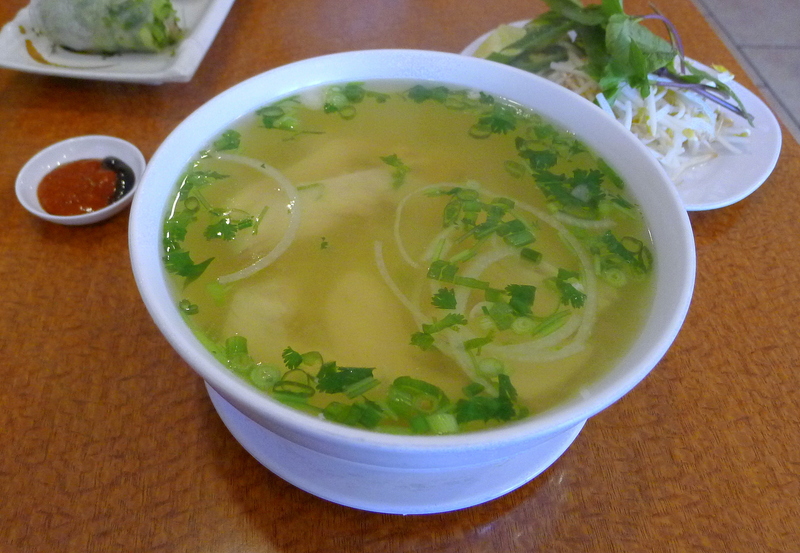 One day, pho in San Diego did not exist. 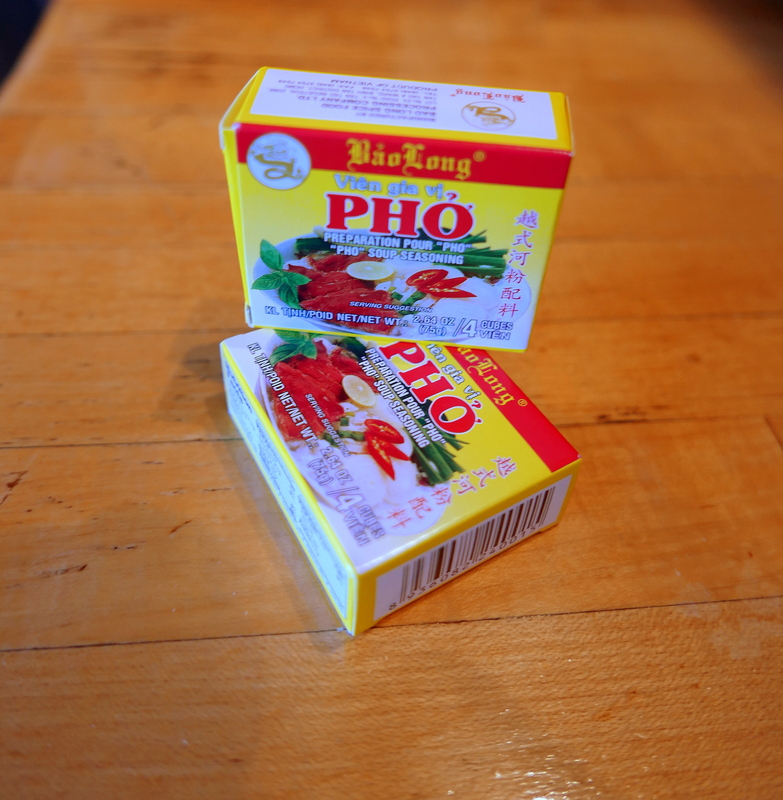 The next day, seemingly, it was ubiquitous. 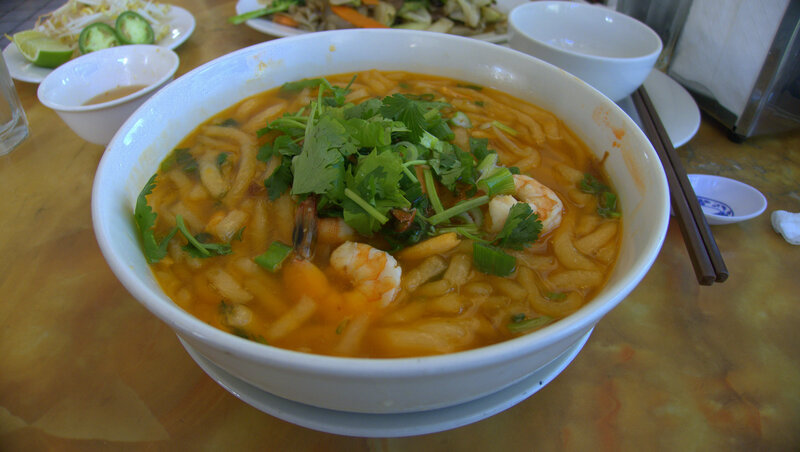 San Diego experienced an influx of Vietnamese immigrants from the mid ’70s and onward, resulting in the fifth-largest Vietnamese population in the country today, behind three other cities in Southern California and Houston, TX. 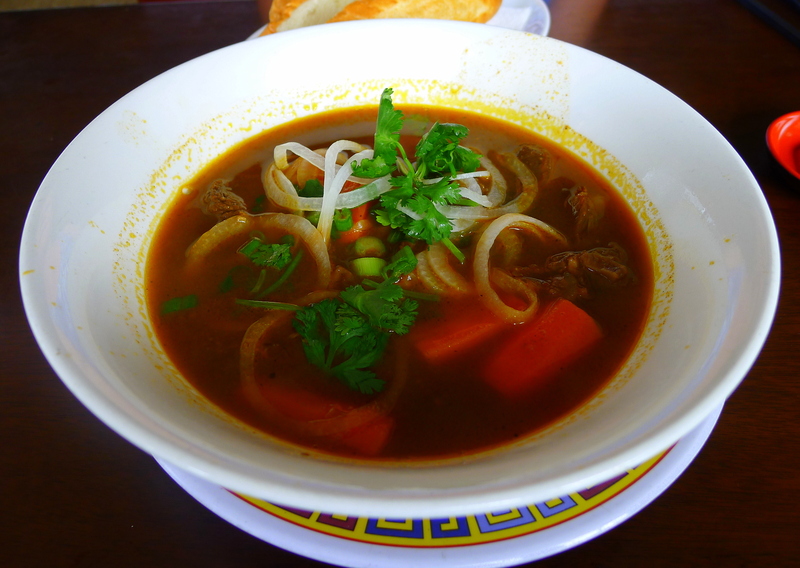 Now, there’s hardly a corner of town where you can’t get a bowl of pho, the extraordinary Vietnamese beef noodle soup, though it’s not always beef and hardly always extraordinary. 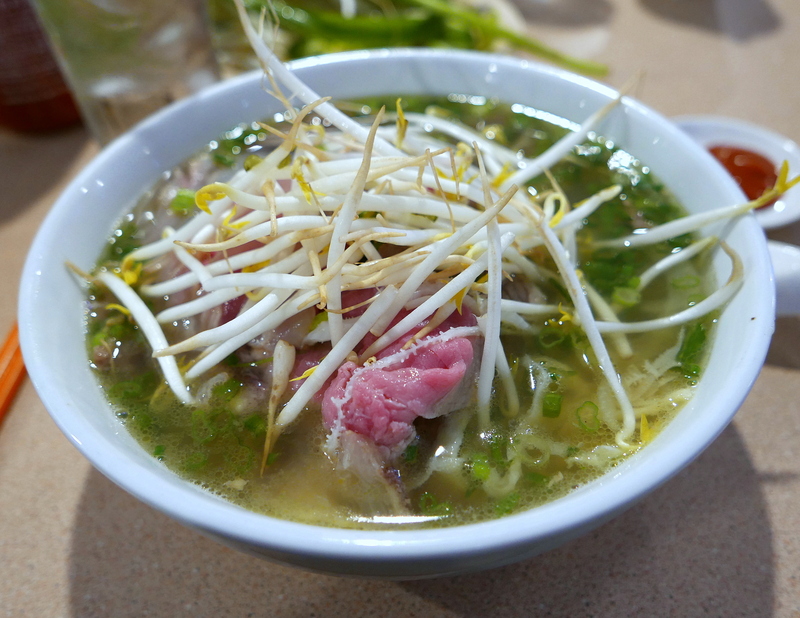 Truth be told, somewhere on the voyage from non-existent to ubiquitous, a lot of San Diego phở wandered into the realm of commoditized homogeneity.